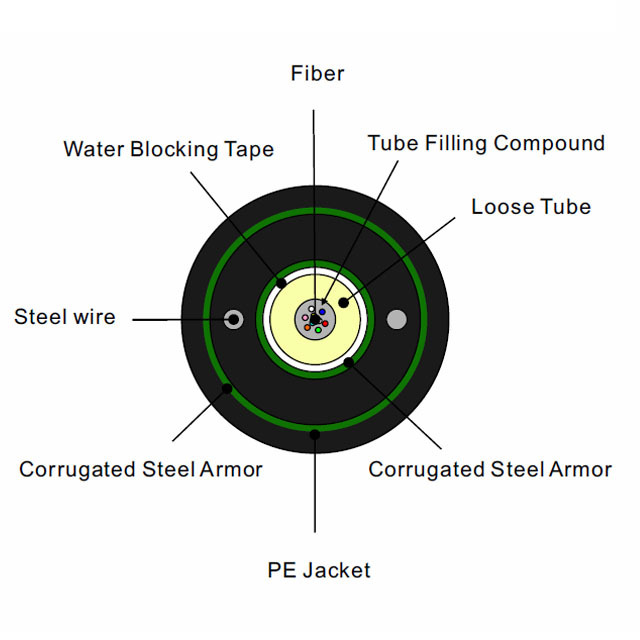 Double Jacket/Armor Optical Fiber cable central Tube GYXTW53 - Buy Product on ZION COMMUNICATION To be the primary provider of the products and services in the field of signal transmission all over the world! 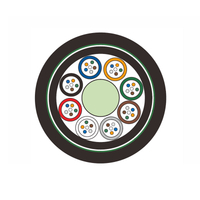 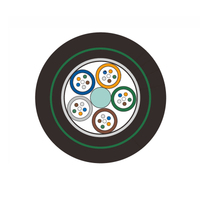 The GYXTW53 optical fiber cable is a kind of self-supporting aerial cable combines fiber optic with a diameter of 250μm and fiber count ranging from 2 cores to 12 cores inside a loose tube made of high modulus materials. 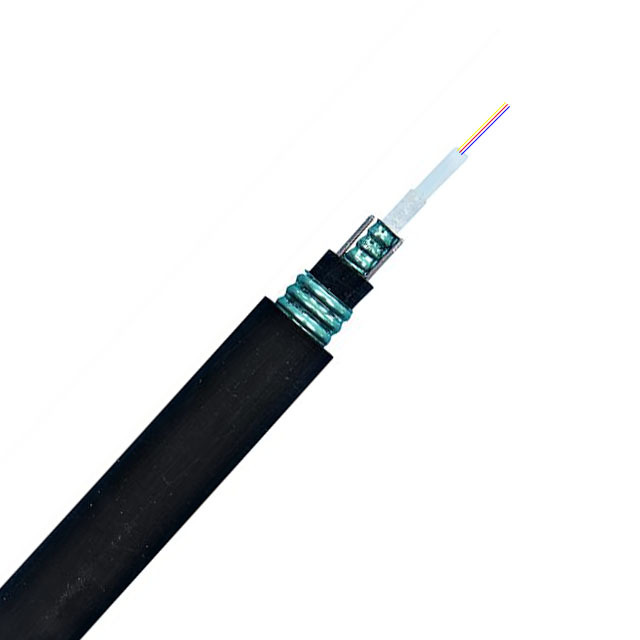 The loose tube is filled with a waterproof compound, and its exterior is also waterproof treated to prevent water penetration into the fiber optic cable. There is a parallel FRP on each side, which is sheathed with PVC to form up cables. 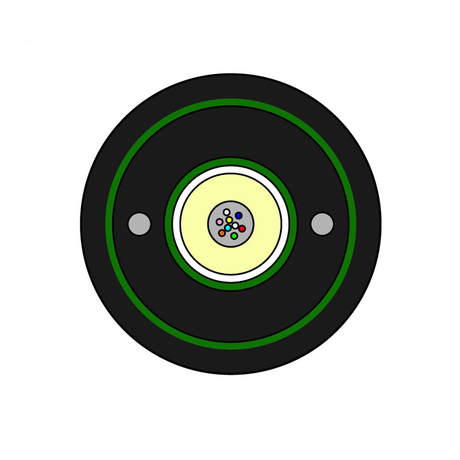 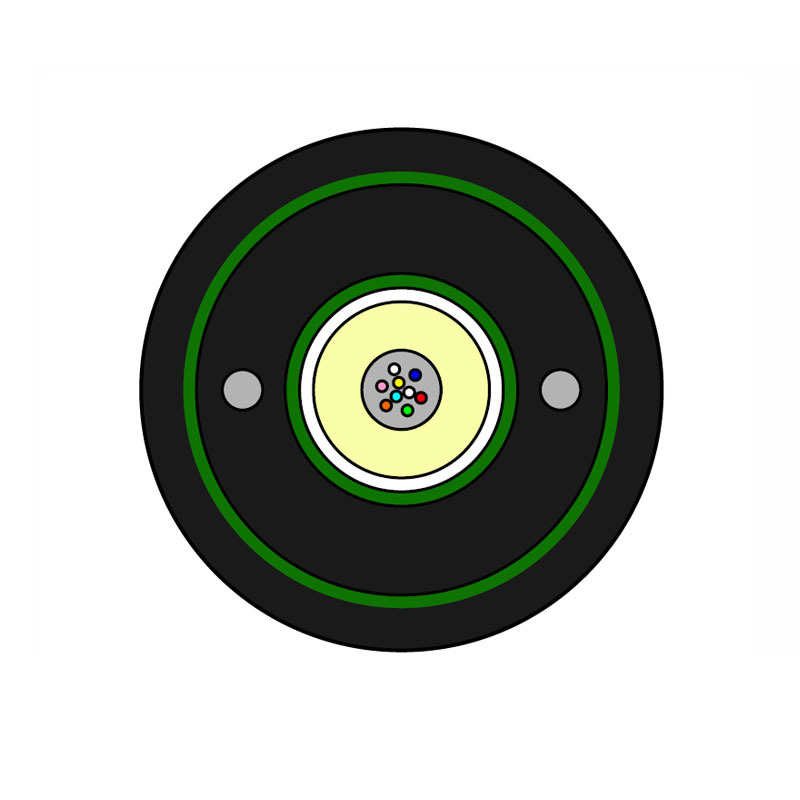 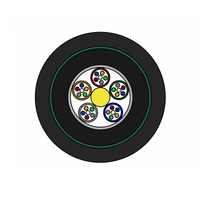 The design of the loose tube is beneficial to the lengthy problems for precise fiber optic control. 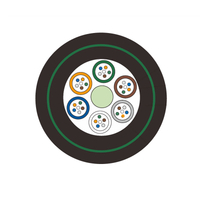 The attenuation of this fiber optic cable is 1.0dB and the bandwidth of it is 1000MHz.km while it is transmitting at the wavelength of 1300nm.